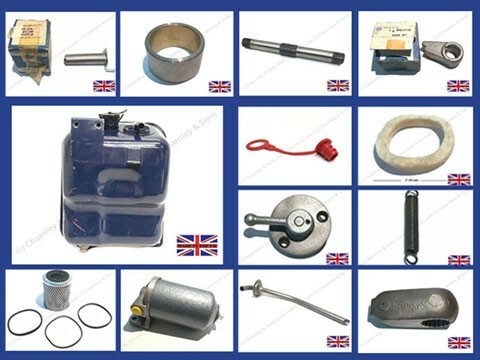 More spare parts and info about Leyland tractor hydraulics been added to the website recently. If you have a problem with the hydraulics on any of the following tractors we can help. Follow the links below to view more.